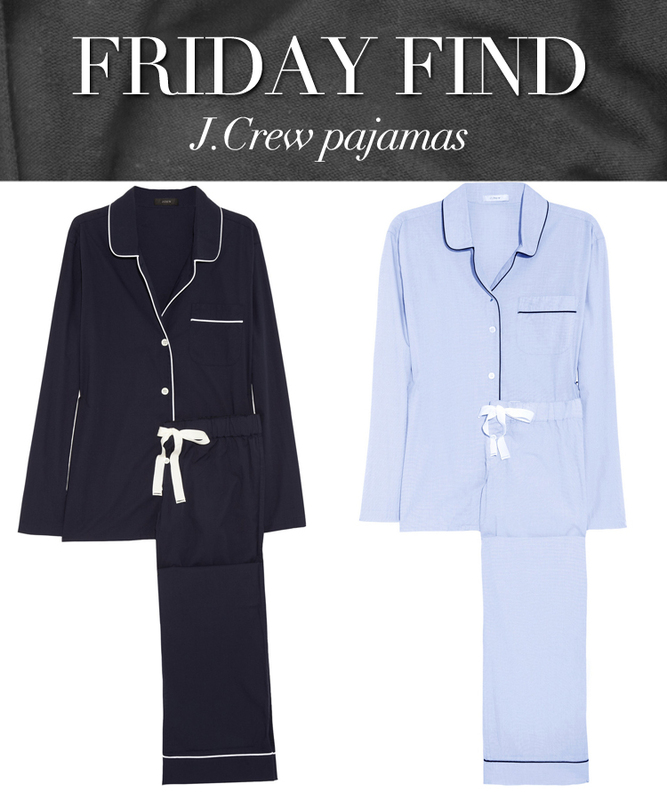 This morning I found these amazing J.Crew pajamas on NET-A-PORTER! Coming in both navy and pale-blue, each pair comes with a well-constructed pajama blouse and pant with contrast piping. Wear them to bed or wear them out (you know the trend, my friends). What’s more? Both sets are under $100. BOOM. Click here for the navy ones and here for the pale blue!